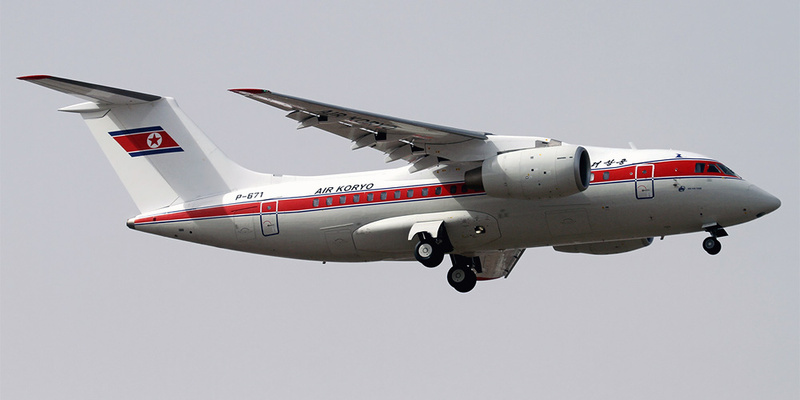 Antonov An-148 commercial aircraft. Pictures, specifications, reviews. The plane An-148 of airline "Angara"
Antonov an-148 RA-61720 airline "Russia"